Our Mission is to be aware of and respond to the health rights and needs of the culturally and demographically diverse peoples and communities of New Mexico. The Foundation seeks to improve the health status and access to health care services, and advocates for a health policy, which will address the unmet health needs of all New Mexicans. 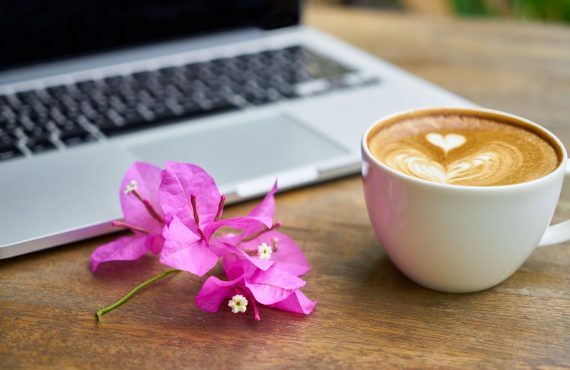 Con Alma Health Foundation’s 2019 Grant Cycles are open. Con Alma awards grants annually to nonprofits throughout New Mexico that work toward sustainable solutions to their communities’ health challenges. 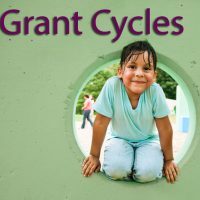 To receive current grant-related communications, please sign up for our ‘grant cycle information’ Mailing List. 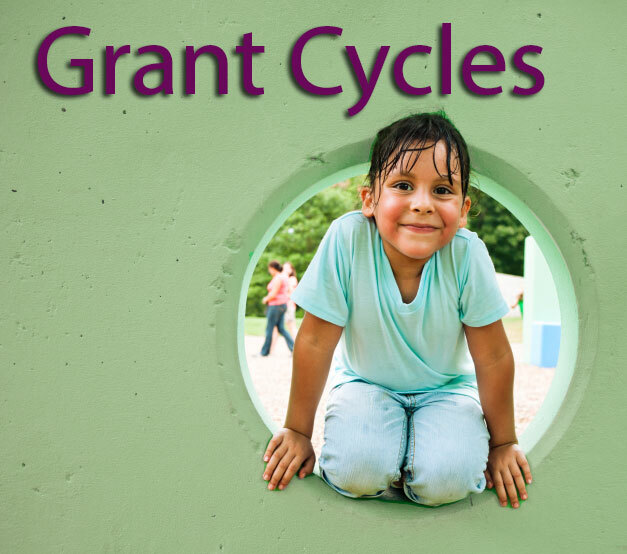 For more grant cycle information and applications, please visit our “For Grant Seekers” page. For more information about Con Alma’s grant making priorities check out our report on Health Equity: A Roadmap for Grantmaking and Beyond at http://conalma.org/health-equity-report/. 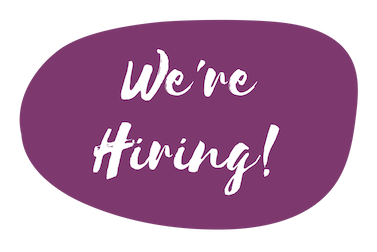 Con Alma is hiring an Office Manager, please follow link for job description and how to apply. Con Alma Health Foundation released a report assessing how the Patient Protection and Affordable Care Act (ACA) has been implemented in New Mexico. This comprehensive study focuses on ACA measures intended to increase health equity, in which everyone has an equal chance at living a healthy life regardless of a person’s ethnicity, income or zip code. The Affordable Care Act includes provisions that focus on improving quality of care for racial and ethnic minorities. In New Mexico about 70 percent of children are of color, and almost a third of children live in poverty. Interactive maps are available that detail seven categories of children’s insurance coverage by county. These maps are a useful tool for anyone interested in learning more about the insurance coverage of New Mexico’s children by such categories as race, place, gender and income.